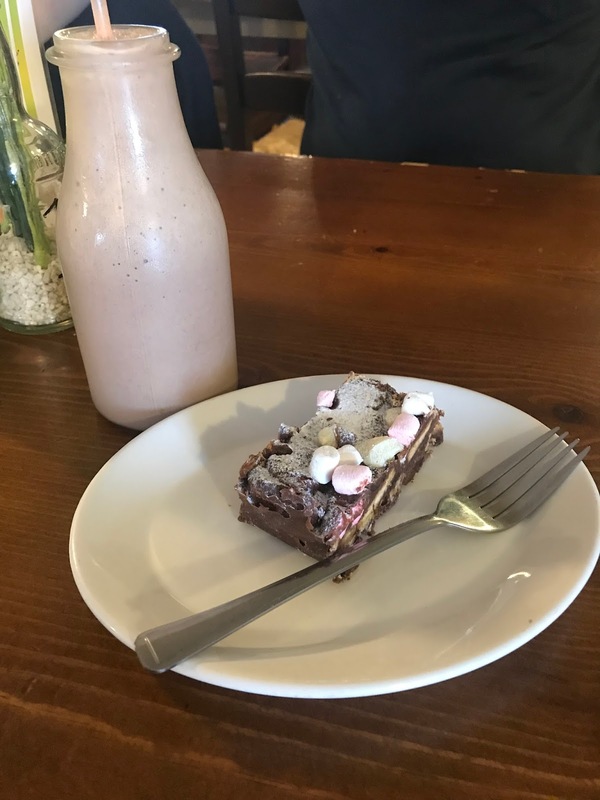 I feel like this blog very much makes me come across as a proper 'city girl', but actually, I do enjoy life outside of Birmingham city centre too! I absolutely love getting out into the country whenever I can and breathing in that lovely fresh air. It has been on my list for a long time to head over to Farmer and Friends, based on the Bridgnorth Road on the outskirts of Wolverhampton, as I have been told on multiple occasions how great the place is and the surrounding area. So on a rainy Saturday afternoon recently, I decided that it was the time to explore! This Farmer and Friends isn't to be confused with the other one in the region; there is also one in Wombourne, which I also hope to take a trip to soon. The venue is simply delightful with a lovely countryside, community feel. It is sat next to a garden centre, and there is a whole host of mini shops selling everything from pets to home trinkets. Upon arrival to Farmer and Friends, I was welcomed with warm friendly smiles from the staff and made my way to my table. At 2pm on a Saturday afternoon, it was incredibly busy and it was heartwarming to see so many people supporting a small business. The cafe and restaurant combo is incredibly cute and quaint with vintage inspired decor and a really homely vibe. This combined with the picturesque setting, makes it a lovely place to enjoy a Saturday, especially with its family-friendly and calming vibe. However, despite its cuteness, it is actually a very large space, which is great as it clearly a very popular place. Me and Dan settled into our seats and chose our drinks. I, of course, couldn't help but choose chocolate milkshake - it is my favourite after all! 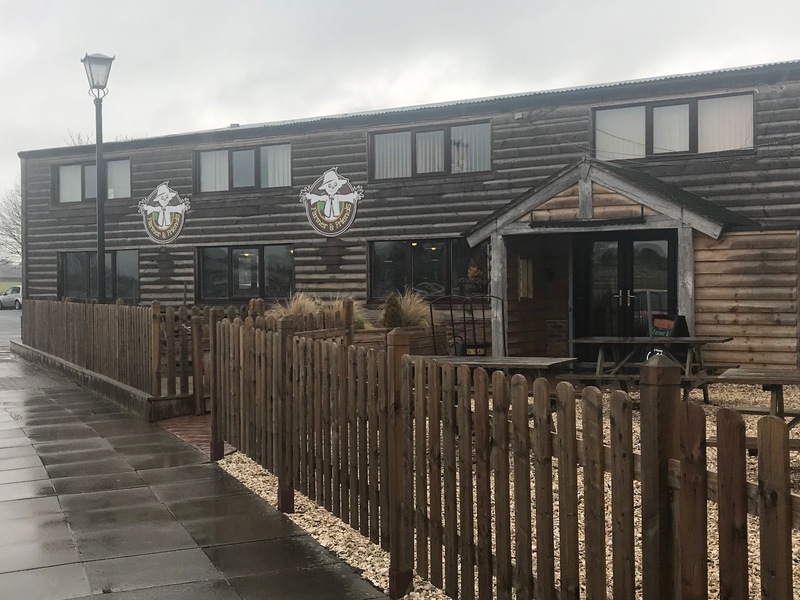 But the drinks menu is actually really impressive with a whole range of teas and coffees, milkshakes, alcoholic options as well as a 'Spring Selection', which includes light and fresh options. When choosing from the menu, I noticed that the venue offers Brunch until 3pm. My sort of place! 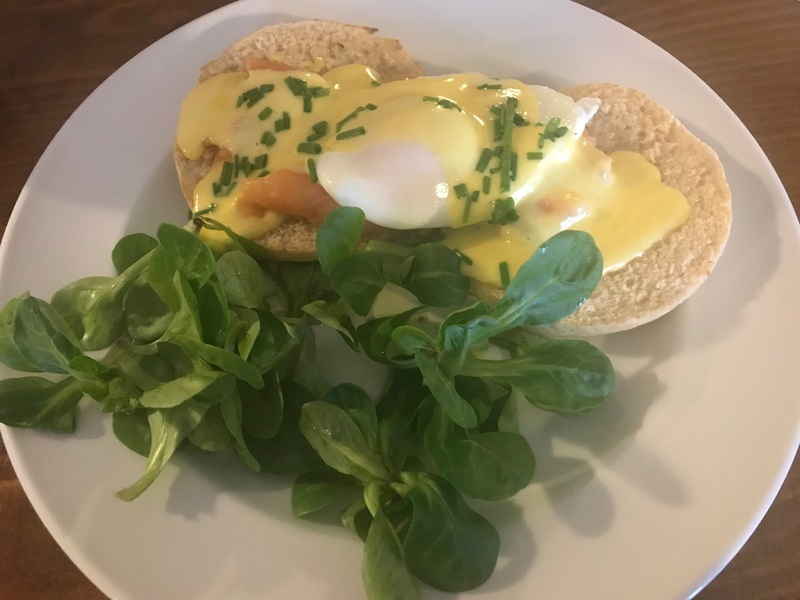 So I chose the Eggs Royale, which was absolutely delicious. I often find when I order eggs royale that there won't be much salmon at all, but there was so much salmon to enjoy on the dish, so I was a happy bunny. Other options on the Brunch menu include a fry up, as well as veggie fry up, Spanish broken eggs and Bubble and Squeak. As well as brunch, there was a wide range of other options on the menu. 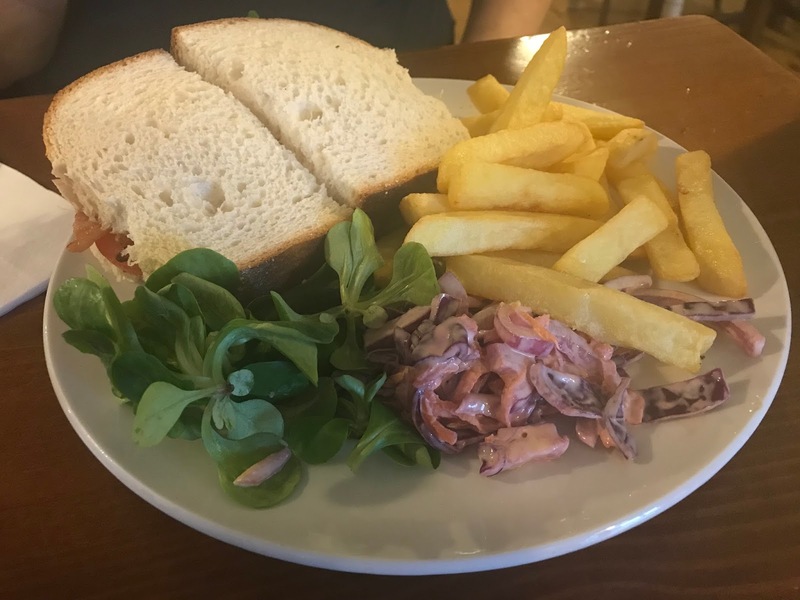 The venue offers gourmet sandwiches, with Dan choosing and thoroughly enjoying the Classic BLT, as well as main meals such as a Farmer's Burger, Boeuf Bourguignon, Cottage Pie and Mushrooms and Lemon Feta. And as for the pastry selection...I have no words. There was so many to choose from that it was hard to choose from! But I eventually went for the Rocky Road - a classic - to enjoy for pudding. I was totally surprised at how much of a selection there was. It does mean that you can go along with the whole family and there will be something for each member to enjoy, which is a huge plus in my eyes. But what I loved the most about Farmer and Friends was the friendly atmosphere and community feel. It is that feeling that is sometimes missing in city centre locations, so it was a part of the experience that I really held onto. If you live in the area, or fancy a trip somewhere new, I can't recommend this place enough. Farmer & Friends is open every day 8am-5pm and can be found at the Garden Village on the Bridgnorth Road, Shipley, near Wolverhampton.